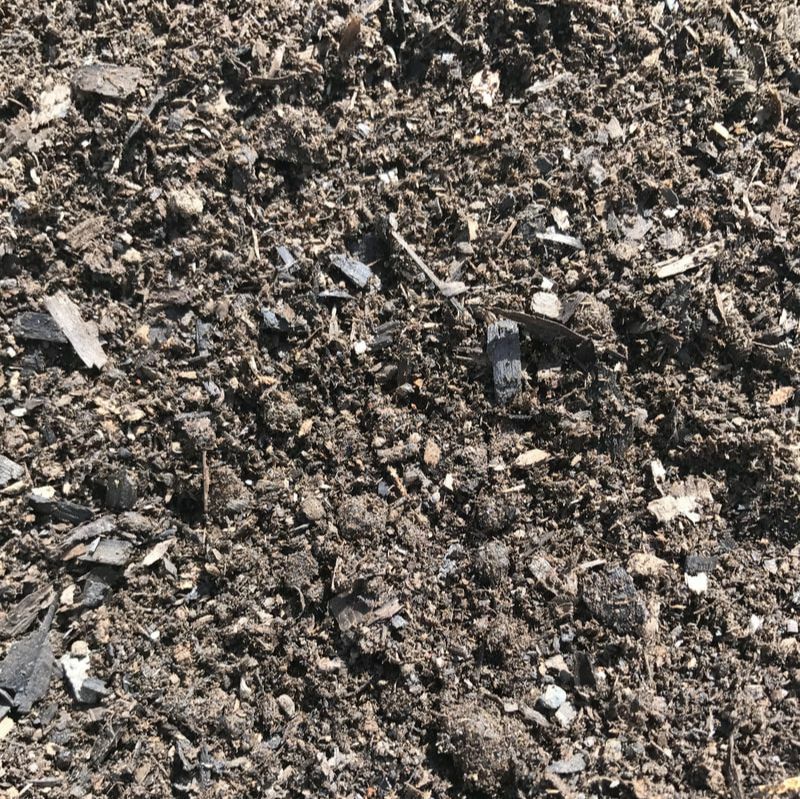 Use this compost to amend your native soil or add to existing gardens. This will help replenish used or missing nutrients in your soil. 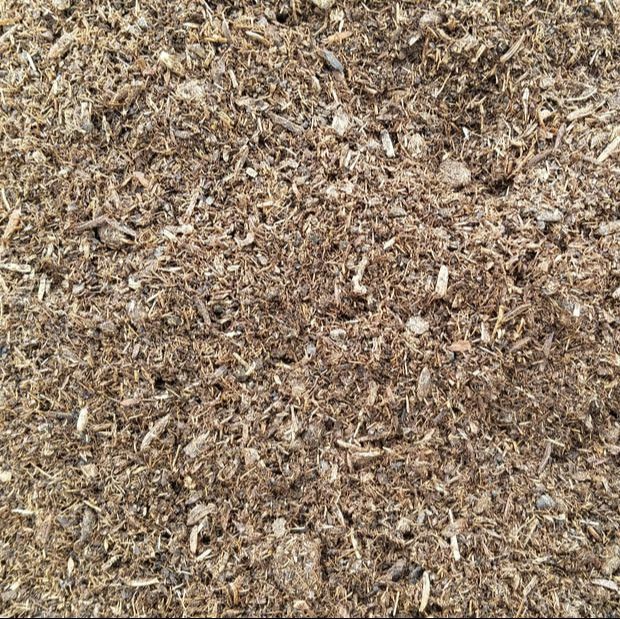 Mushroom compost is great for loosening clay soils, increasing drainage and improving nutrient holding capacity. 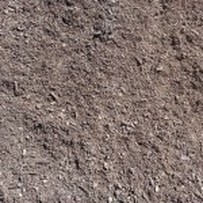 Your plants, trees, lawns and gardens will thank you with amazing results. 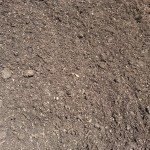 Our customers who prefer gardening without the use of manures use certified Organic Compost. 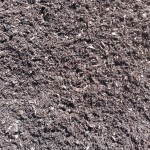 You may till or top dress with Certified Organic Compost and will love its rich black color. 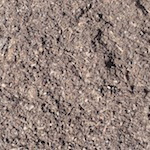 Add Bio Blend to depleted garden beds, containers or native soil. Bio Blend is ideal to mix with clay soils to improve drainage and water holding capacity. Use this product to increase the microbial and nutrient content of your existing soil.